Permanent injuries take all forms, including traumatic brain injury (TBI), limited function of limbs, or severe organ damage. What they all have in common is that they significantly affect lifestyle and activities of daily living. 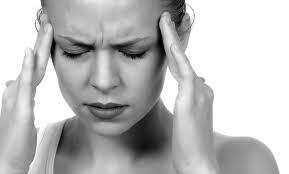 Permanent injuries may require lifetime treatment and medication. In some situations, however, there is nothing medically to be done after the victim has reached maximum medical improvement. 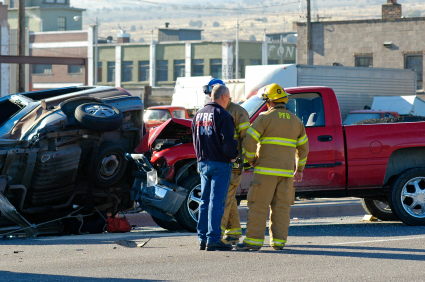 In general, serious permanent injury lawsuits should be filed in Circuit Court or Federal Court, where there is a possibility of a higher verdict. Some permanent injuries may not qualify for that type of lawsuit–most “soft-tissue” injuries, for example, should be filed in the District Courts. A permanent injury that qualifies for a higher verdict is one that has abundant objective evidence–the injury is obvious by looking at it, or at the very least, with an MRI or x-ray. 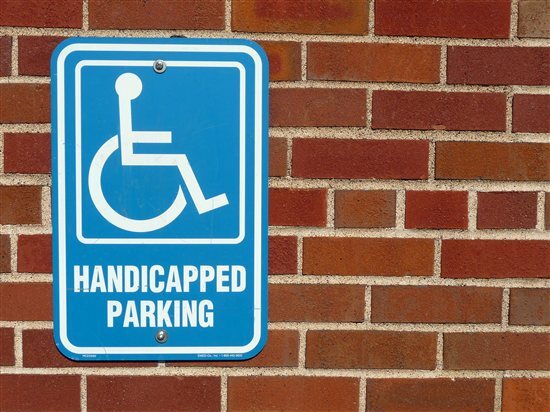 This month Maryland drivers will have to live up to the state’s new expectations. There are two important new rules for drivers, effective October 1, 2013. In the continuing march of more severe cell phone laws, the legislature has seen fit to increase penalties and make enforcement easier. In 2010 drivers were prohibited from talking on cell phones without a hands free device. These were only secondary offenses, meaning that drivers could only be cited if they were violating some other law (like speeding). In 2011 the use of a cell phone for writing, reading or sending text messages also became illegal, and it was set as a primary offense, meaning that drivers could be cited even without violation of another law. Tagged: "cell phone laws" and "distracted driving"
I am not unmindful that, in this business, I profit from the misfortune of others. Sometimes when clients are asking me questions about medical treatment I tell them that what is good for you (getting better quickly) is bad for your legal case, and vice-versa. Honestly, I wish that all of my cases were small, basic soft-tissue cases that resolved after a short week or two of treatment. We see the worst of the worst. We settled one case earlier this year where a gentleman was minding his own business at a stop light, and he was hit from behind by a woman who first claimed that she blacked out, then later hired an expert to state that she fell asleep because of undiagnosed sleep apnea (amazingly, if proven, that is a complete defense to responsibility). The poor guy was in shock trauma and had many surgeries, including one to remove a section of his bowel. That’s a situation he will never totally recover from. 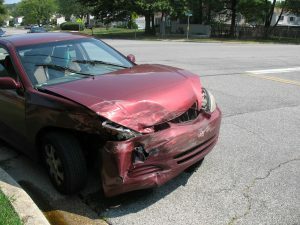 Fortunately, there was a good insurance policy, and the case settled before trial for over $700,000.00. Clearly, the defense didn’t place much stock in that argument. 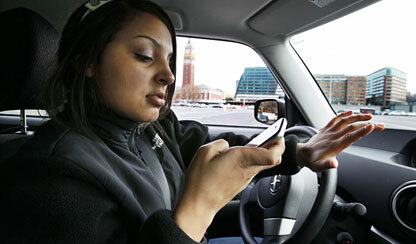 Tagged: "cell phone", "distracted driving" and "text messages"
Maryland has a rule called collateral source. 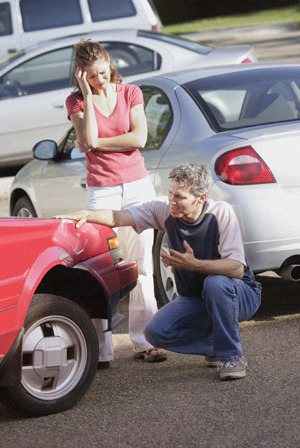 This is an important part of making sure auto accident victims get full value for their claims. 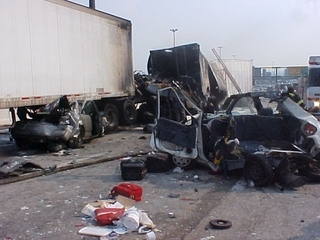 It is the reason that accident victims can recover for medical expenses and lost wages through their personal injury protection (PIP) insurance (see our webpage here, and a recent blog post here) and, at the same, recover for those losses from the negligent driver’s insurance company. Here’s why it matters: let’s assume a car accident results in a hospital visit, some x-rays, and a couple of weeks of physical therapy. The total medical bills are $2,000, and the lost wages are $250. If the auto accident victim has $2,500 in PIP insurance, all of those medical expenses would be paid, and 85% of the lost wages would be reimbursed ($212.50). Then, the auto accident victim could recover full losses from the negligent driver’s insurance company, getting $2,250 for the medical expenses and lost wages, and some other amount for noneconomic damages (pain, suffering, inconvenience, etc…). Let’s say the total settlement was a very modest $5,000. With PIP, the victim would recover a total of $3,545.83 after payment of all attorneys’ fees (at 33.33%) and medical expenses (and including the lost wages paid through PIP). Without PIP, the victim would only recover $1,333.33, more than $2,000 difference.